Congratulations on your upcoming holiday. Congratulations on major inner holiday, before that there were only 7 days. 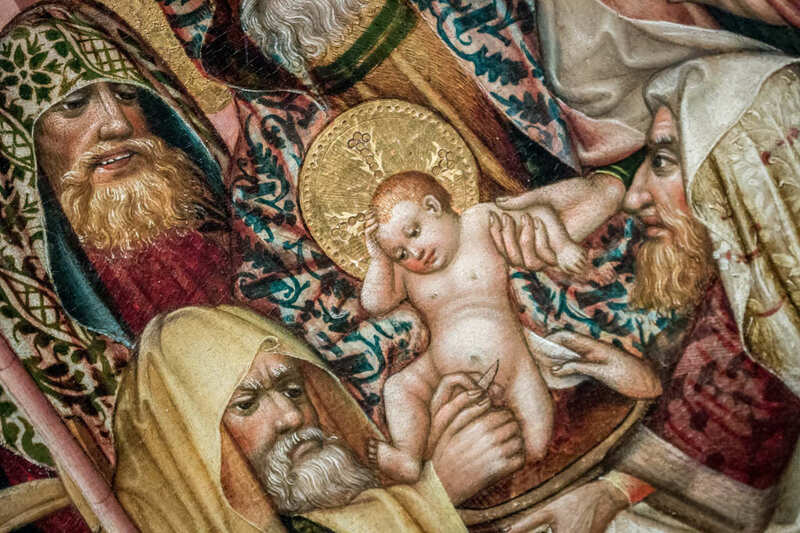 Today is a minor part of this religious holiday, just a carnal birth of the Christian God-man. This entry was posted in docs, holiday on 25.12.2016 by ivan zlax. Lingananda! Happy St. Mojo’s day, the 5th day of Discord 3181! Ros’ is a river in the territory of Ukraine, it’s a right inflowing stream of Dnepr. The river’s rise is located by the village of Ordyncy, Pogrebishnsky district, Vinnitskaya oblast. The major towns that Ros’ river flows across are: Belaya Tserkov, Boguslav, Korsun’-Shevchenkovskiy. There are four hydroelectric power stations situated on the river. 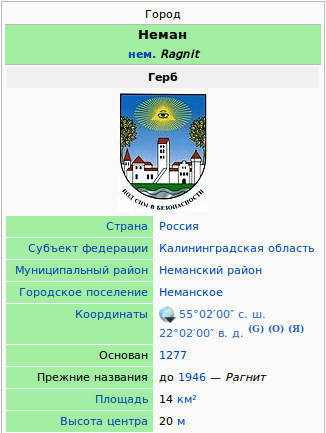 According to some history scientists, the origin of the name Rus’ is connected to Ros’, and this way indirectly the name Russia. The rivers Ros’ka, Rosava and Rastavitsa flow into Ros’ river’s basin. The Polyan tribe was living at the shores of Ros’. In the times of the Ancient Russian state the Poross defense line was established along the north shore of Ros’, it was supposed to protect the south borders against steppe nomads’ raids. Ros’ (Polish Roś) is a lake in Poland, on the territory of Varminsk-Mazursk voevodstvo. The area of water surface is 18,88 km². This entry was posted in docs, holiday on 19.03.2015 by ivan zlax. Maladay occurs the fifth day of The Aftermath. It is dedicated to Malaclypse The Elder. It is one of the five Apostyle Holydays. What better way of celebrating the end of Bureaucracy (finally) than a game of Flip the Table!? Very little is known about Malaclypse the Elder, the namesake of Mal-2. 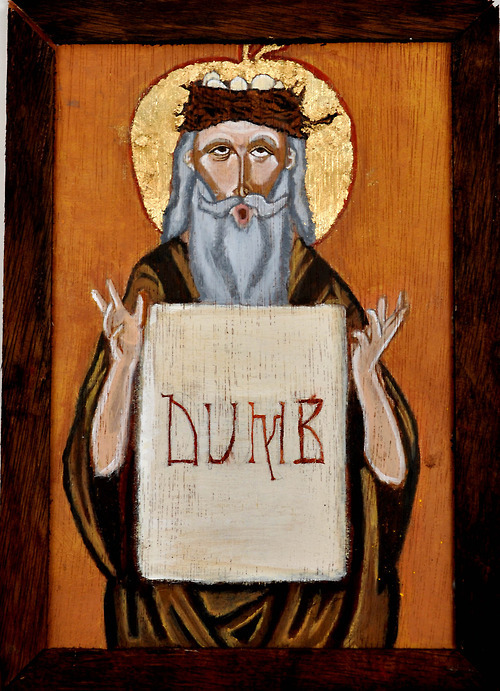 The Principia Discordia merely mentions him as a “non-prophet” and that he was mistaken for a doomsayer when carrying a sign that read “DUMB”. His Holyday is Maladay. malaclypse the younger claimed this day, but being that he was the younger, he may have lost out. On the other hand, move your feet, lose your seat. This entry was posted in holiday on 24.10.2014 by ivan zlax.